Some reviewers do not like its 4GB hard disk since it is not enough to store many games. 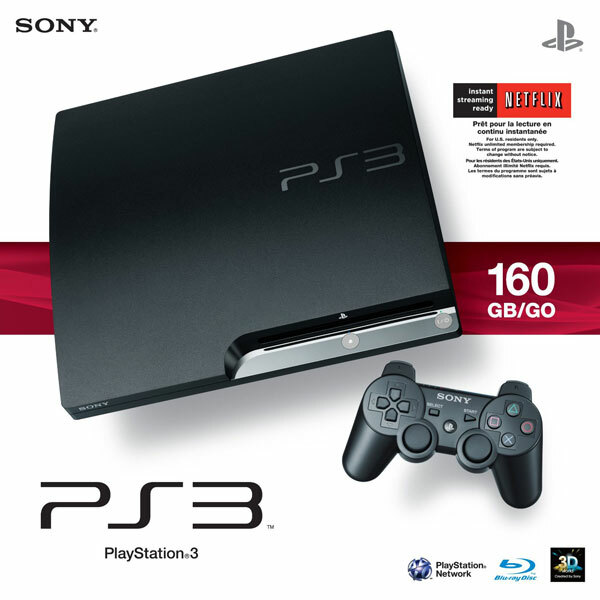 Sony PlayStation 3 160GB System is a HD gaming system which boasts a swanky design, amazing graphics, realistic game play and quiet operation. 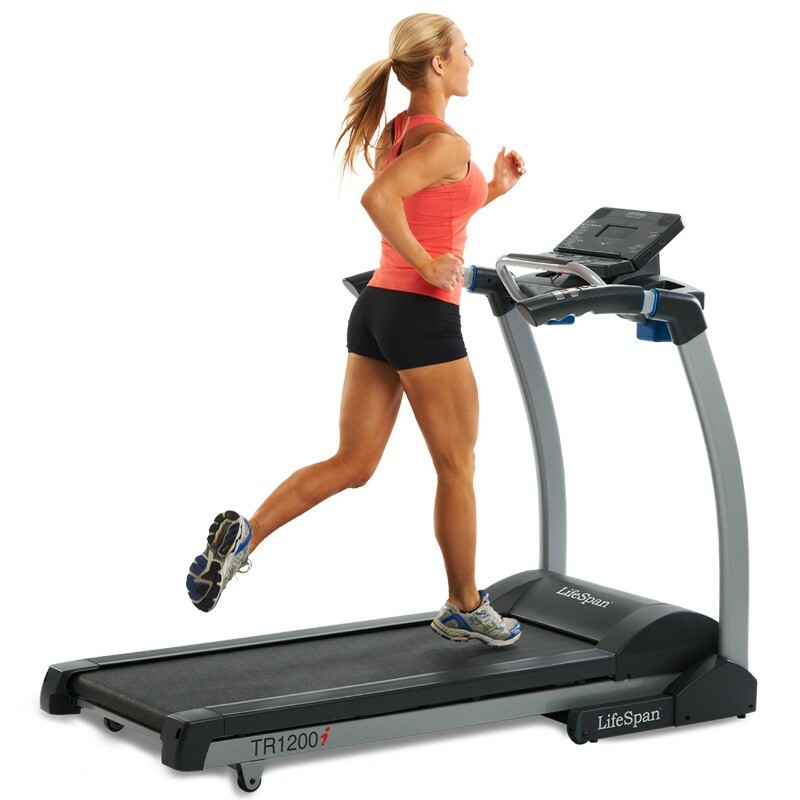 It has easy-to-use interface, plays Blu-ray movies and upscales standard DVDs. 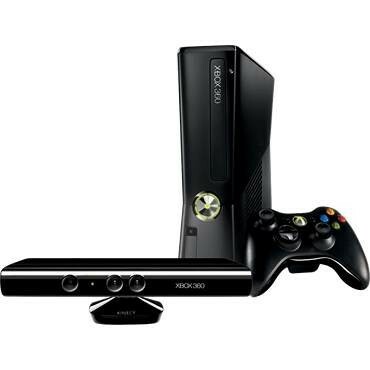 It has a built-in WiFi, 160 GB hard drive, HDMI output with 1080p support and free online gaming service. 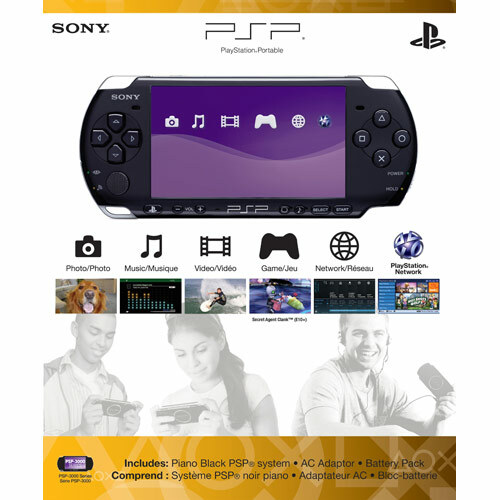 It comes with wireless controller which does not need batteries. A wide variety of game titles are available for Playstation 3. PS3 provides the best feature set for the price. 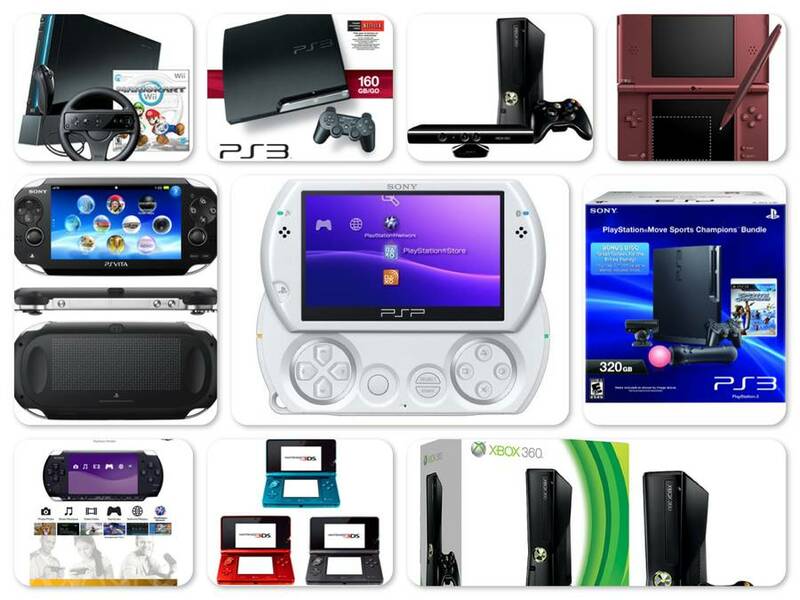 Some gamers do not like that fact Sony dropped backward compatibility to PS2 systems. It is also missing flash and memory card readers. 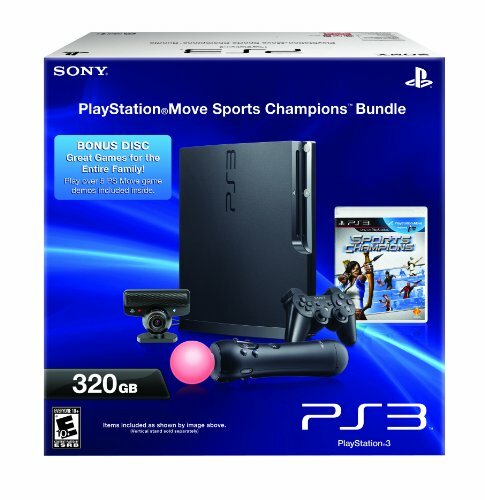 Overall, PS3 is considered by far the best gaming console and buyers like all the extra features it provides. 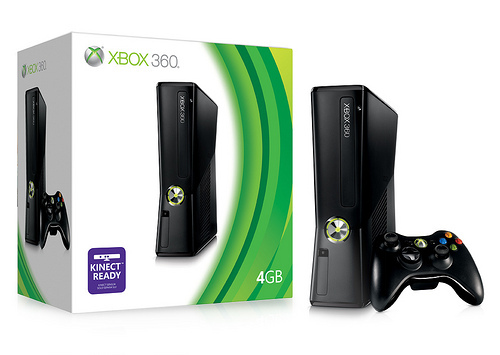 WII console with Mario Kart Wii Bundle is a great gaming console with one of the best games for it. Mario Kart WII is one of the best games for WII. The motion control enhances the whole Mario Kart experience. WII is popular among kids and families. It is easy to setup and easy to learn how to play. The graphics are reasonably good. WII is not meant for serious gamers. Overall, WII console with Mario Kart bundle is a fun and interactive gaming console and provides best value for the price. 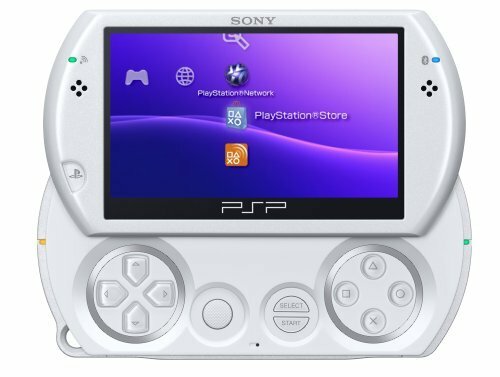 Overall, Sony PSPgo does not fare well in players and gamers community. 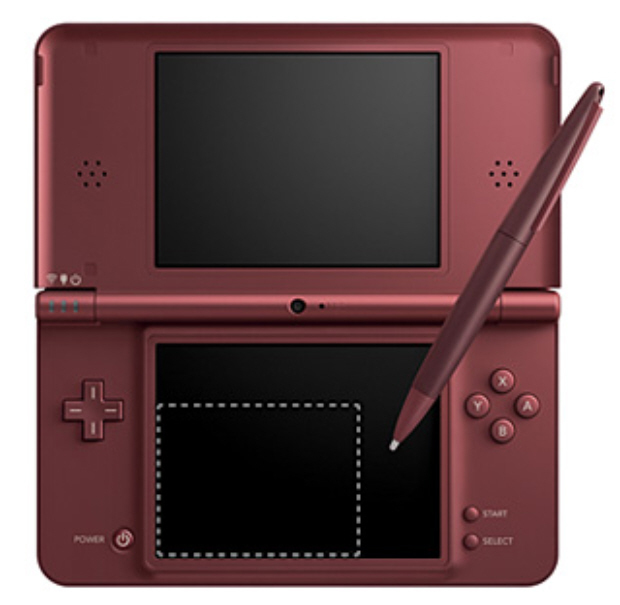 Nintendo DSi XL is a great hand held gaming device with two big 4.2 inch screens and two integrated digital VGA cameras. The cameras have a low resolution of only .3 MP but they work fine and the photoshop feature is liked by many reviewers. The voice recorder quality is awesome. The home screen is completely revamped from the DS/DS lite versions giving it a nicer look and ability to rearrange icons. It also comes with a big stylus. The games are easy to download and are fun to play. Parents like the availability of good educational games like BrainAge. 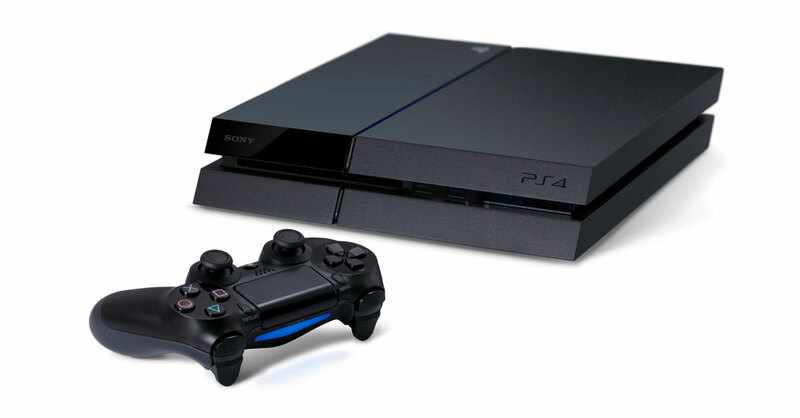 It also has built-in WIFI that allows multiplayer games. 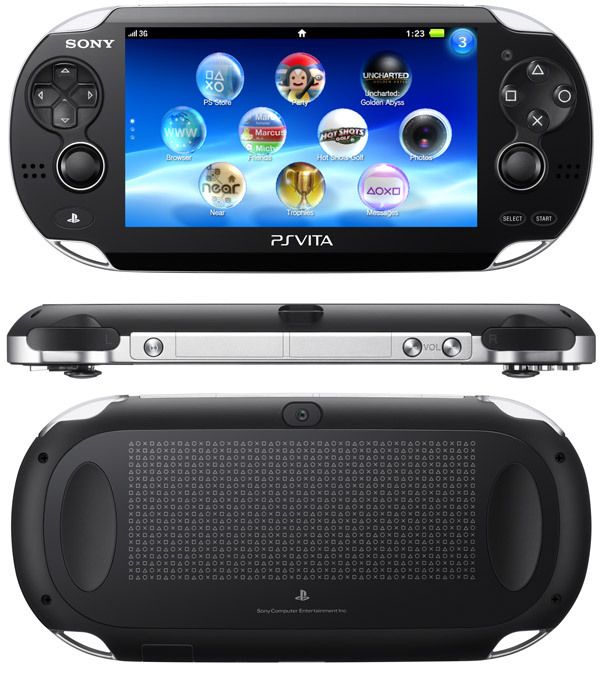 Since it has 2 big screens, it is not very portable and does not fit in pocket. Reviewers complain that the web browser is painfully slow. It is not intended for games with HD graphics and it has no flash. 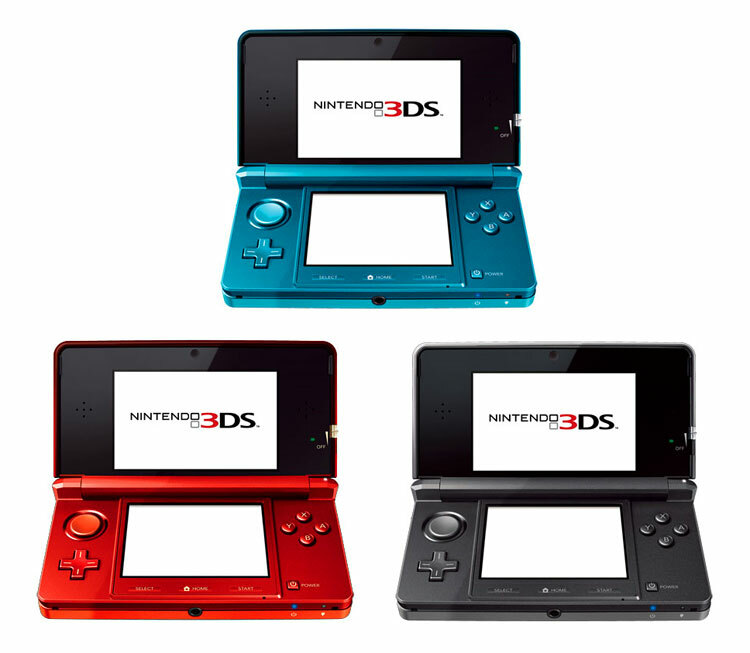 Overall this is a great handheld gaming device and provides good value for its price.